Hormones are vital to our health and vitality. One hormone that is vitally important for many reasons is estrogen. Physical functions and other biochemical parameters are affected with the amount of estrogen found in the body. 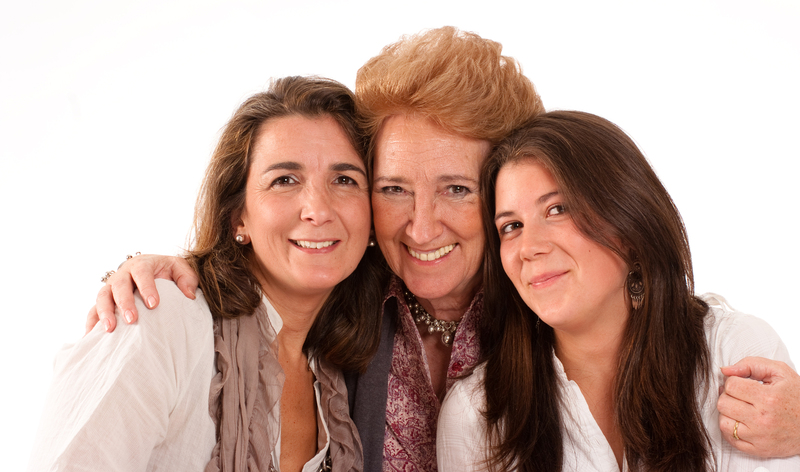 In women, estrogen is important during the time frame of puberty. It decelerates height increase, accelerates body fat burning, and reduces muscle bulk. It assists in regulating the menstrual cycle and developing breasts. It helps reduce bone re-absorption and increase bone formation. Good cholesterol (HDL) and triglycerides are increased through estrogen. LDL (bad cholesterol) is lowered and increased fat deposition is a result of having a good level of estrogen. Collagen content and quality is admired through the assistance of estrogen. It helps increase skin thickness and improves blood supply to the skin. If you feel like may be suffering from an estrogen hormone imbalance call Dr. Burns at The BienEtre Center. Dr. Burns works with patients to heal and restore their body in a natural way including hormone replacement therapy services. For over ten years patients have been receiving holistic care from her specialty in hormone imbalance. Call today to schedule a consult and make the first step in healing your body and restoring your natural energy and vitality.